The small town of Miller's Point is known across the country for their annual Dickensian Christmas festival. When the festival is threatened by Clark Woodward, a miserly, big-city businessman, Kate Buckner steps up to save her hometown, their traditions, and her favorite holiday. But, along the way, she realizes that the man she's trying to protect her town from might need some rescuing of his own. 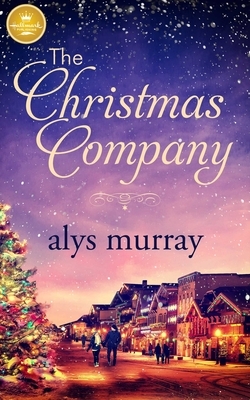 With a lot of heart and a little Christmas magic, Kate is convinced she can teach Clark to love her favorite holiday. But can such different people learn to open up and love each other?